SAN FERNANDO, La Union — The Philippine National Police Regional Office (PRO) in Ilocos Region has listed 38 towns and cities in the region under election watch list areas (EWAs). Supt. Mary Crystal Peralta, police information officer of PRO-1, said Pangasinan, La Union and Ilocos Norte each have eight EWAs and 14 from Ilocos Sur. “Most of the town and cities are under category 1 or areas of concern while two from La Union, specifically Sudipen and Balaoan, are placed in category 3 or areas of grave concern because of the recent incidents involving electoral candidates,” she said in an interview on Wednesday. Peralta said 11 from Ilocos Sur and Ilocos Norte are categorized as areas of immediate concern, or under category 2, due to intense political rivalry during previous and this year’s elections. The list of EWAs and the categorization were based on the validated reports of their intelligence commission and the intelligence community of the police, she added. Although the Regional Mobile Force Battalion is sufficient in number to secure the elections in the entire region, Peralta said augmentation forces from the other regions will be welcomed by PRO-1. “We are very much open for additional troops as we would like the elections in the region to be safe and secured,” she said. 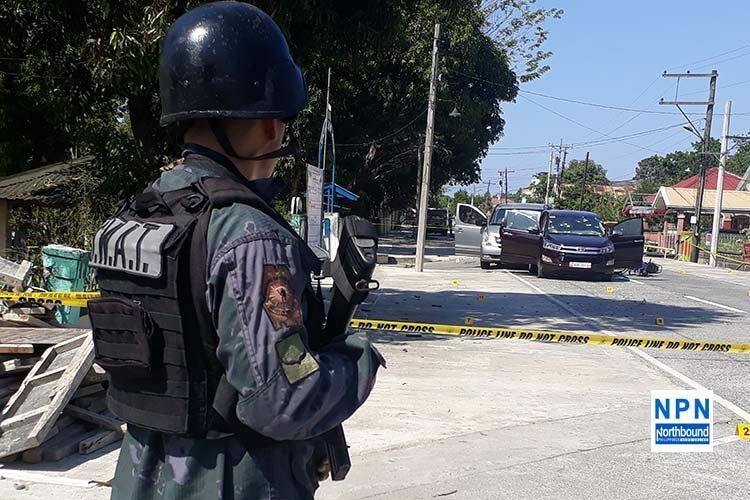 Meanwhile, the police officer advised the residents in the region to expect intensified checkpoints and other police operations since the start of election period on Jan. 13, especially in Sudipen and Balaoan in La Union. “Huwag silang matakot sa checkpoints at huwag din magalit, lalong huwag nilang i-evade ang checkpoints, instead maki-cooperate na lang (They should not fear checkpoints and should not be mad with it, more so they should not evade checkpoints. Instead, they should cooperate with the police),” Peralta said. She also urged the citizens to be vigilant and report any untoward or unlikely incidents in their areas. “As of now, it is generally peaceful in the region. We hope this would be maintained all throughout the election period until June 12, or even after the elections,” Peralta said. Election candidates, police officers, Comelec election officers and other government officers in the region joined the unity walk and peace covenant signing held simultaneously nationwide last Jan. 13 to show their support for safe and fair elections. Insp. 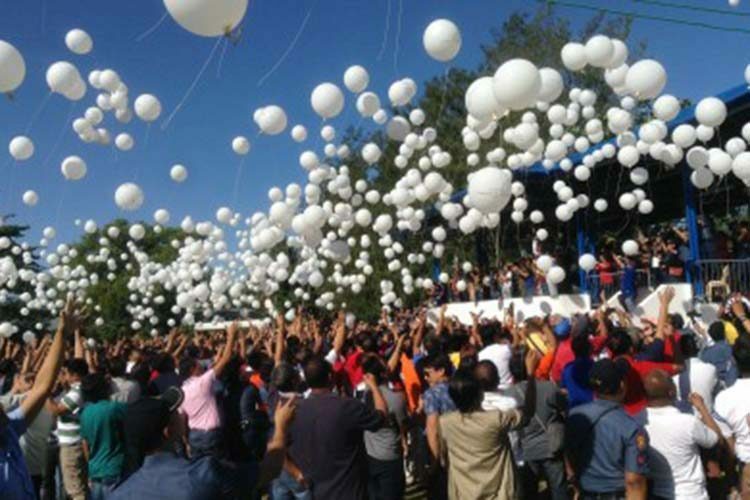 Ria Tacderan, police information officer of the Pangasinan Police Provincial Office (PPO), said 95-percent of the total number of candidates in the province attended the event.